1 What Treatment Options are Available for Erectile Dysfunction in West Columbia, SC? » How much do ED Treatments cost in West_Columbia, SC? 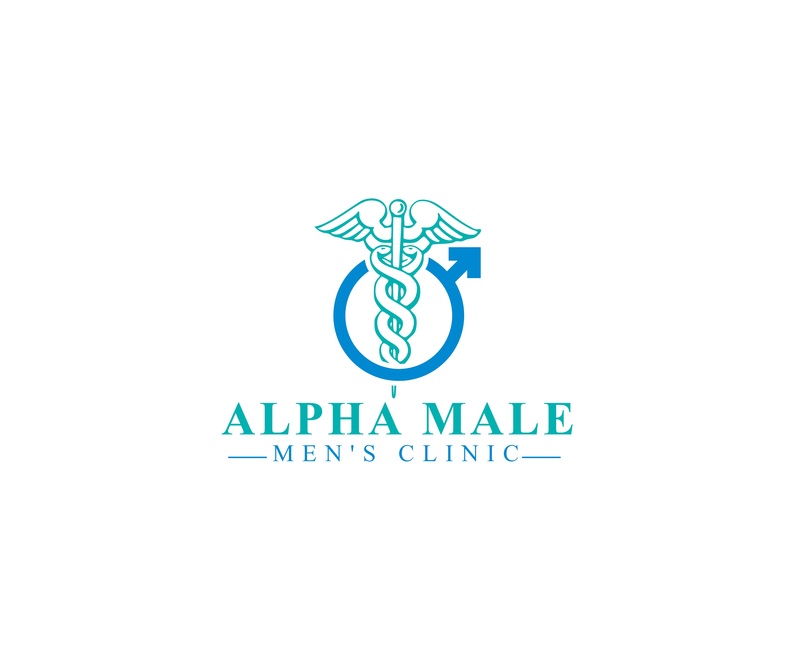 What Treatment Options are Available for Erectile Dysfunction in West Columbia, SC? It is important to first schedule a comprehensive consultation with a West Columbia erectile dysfunction specialist in order to determine if any of the available treatment options are right for you. Meet with your local clinician for a full physical exam and medical history evaluation, and find out what the best treatment options are for your specific case. There is no quick fix for erectile dysfunction, as many commercial and celebrity doctors may want you to believe. Your impotence may be treatable and even curable if the proper steps are taken to improve health and psychological function towards your erectile dysfunction. Beginning a steady regimen of GAINSWave therapy can lead to improved performance, stamina, and girth. Trust your local West Columbia men’s health doctor for the treatment option that will accommodate both you and your partner’s lifestyles. How much do ED Treatments cost in West Columbia, SC? Each treatment option for ED varies in cost depending on your specific needs. The cost is based on your symptoms, sexual history, and medical evaluation. A consultation with a West Columbia ED specialist is the best way to get a quote for the costs of treatment. Don’t spend another day with the sexual disappointment and frustration that comes with ED. Contact one of our West Columbia Erectile Dysfunction Clinics to schedule a fast and friendly consultation with a trusted ED specialist.